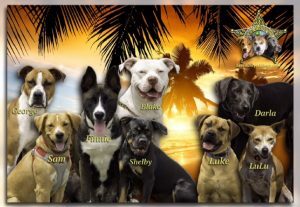 Adopt your next best friend at our website! 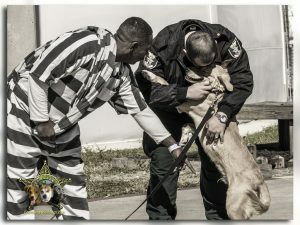 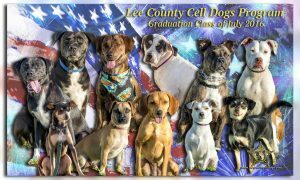 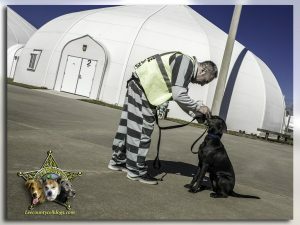 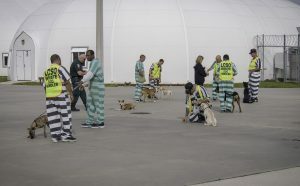 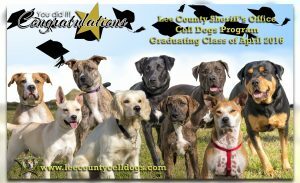 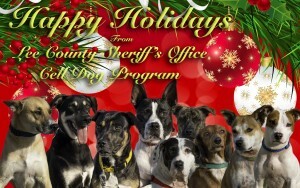 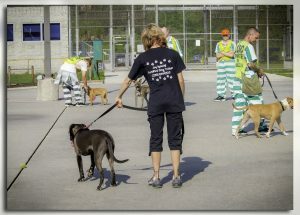 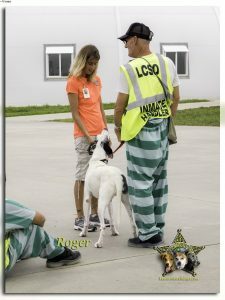 Lee County Sheriff’s Office and Gulf Coast Humane Society’s goal is to place companion animals with responsible owners. 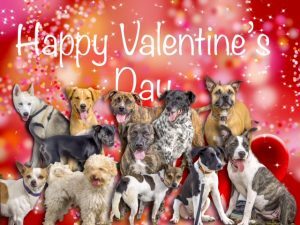 Our first consideration must be for the welfare of the animal. 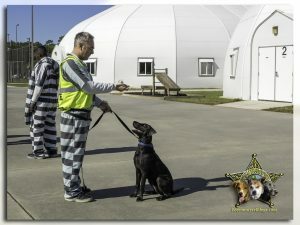 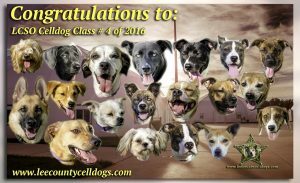 All dogs go through a 12 week basic obedience class!